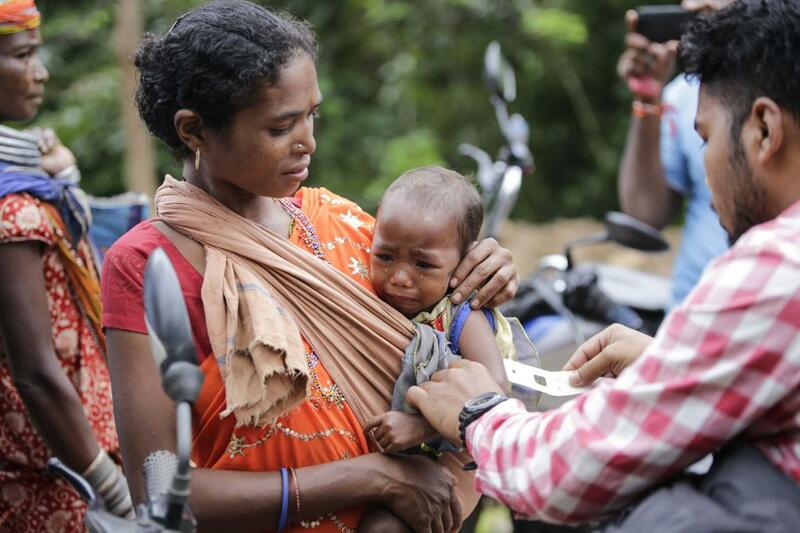 India stood a poor 100th among 119 countries in the Global Hunger Index (GHI) released on October 12, an indication of the vast prevalence of hunger and nutrition-related problems in the country. India’s score on the index calculated by the International Food Policy Research Institute (IFPRI) was 31.4, worse than countries like North Korea and Iraq. It was one of the worst performers in Asia, better than only two other countries—Afghanistan and Pakistan. The main problem in India is due to non-implementation of FNS Bill of 2013. State level rulers looking at doling linked to vote bank politics and least interested in implementing the bill. The second issue is chemical input agriculture. It must be replaced by farming system based agriculture wherein animal husbandry is a part with multiple crop system. The third is the sale of adulterated food. These are nothing to do with global warming as we are wasting around 40-50% -- globally it is around 30% --.